Has the BMW X7 rendered the 7 Series obsolete? 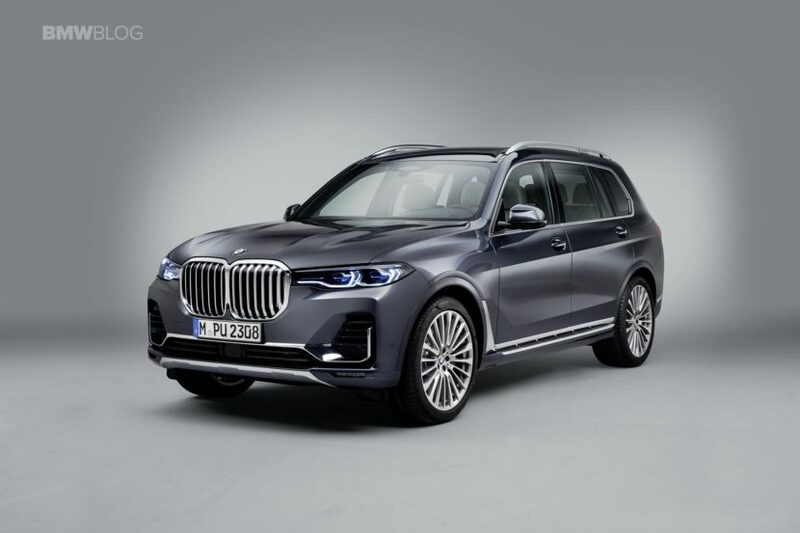 Home / Models / 7-series / Has the BMW X7 rendered the 7 Series obsolete? Let’s face it, customers buying in the high-end luxury car segment are looking for one thing — comfort and technology. 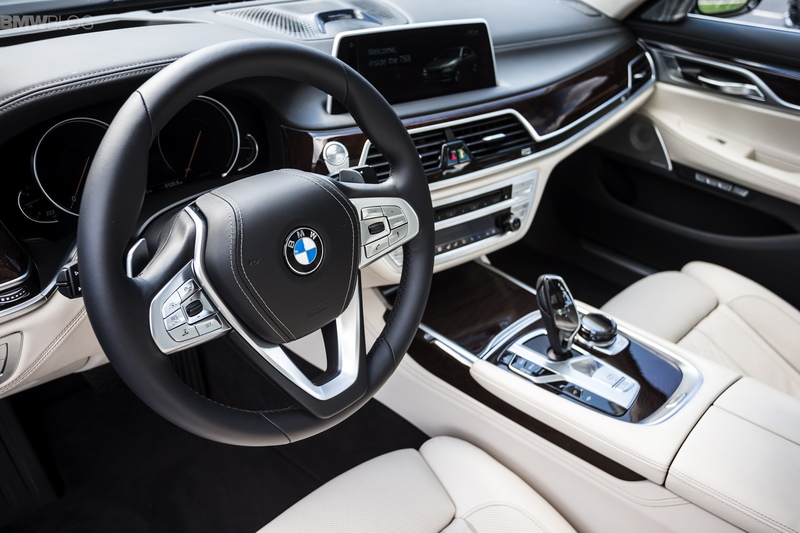 If they weren’t primarily focused on comfort and tech, cars like the Mercedes-Benz S-Class, BMW 7 Series and Audi A8 wouldn’t be the top-selling luxury cars. If customers were more focused on style and/or performance, they’d opt for cars like the Maserati Quattroporte and Jagaur XJ would be the best sellers. 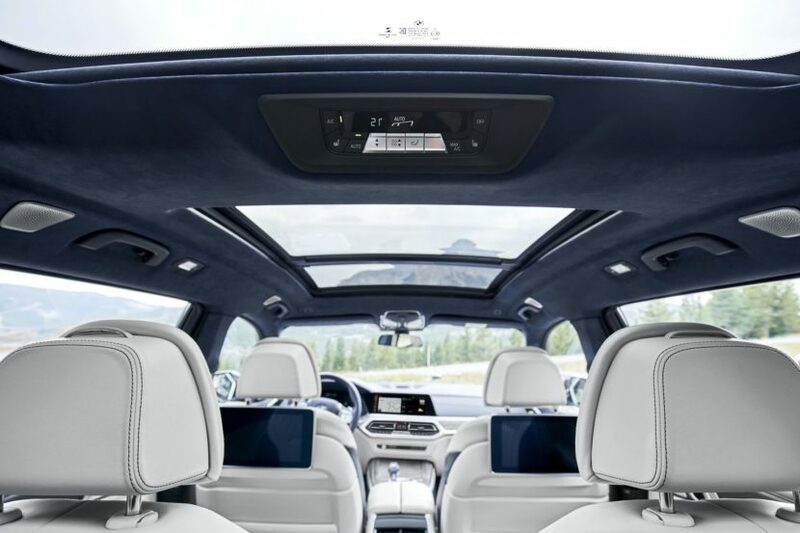 So if customers are looking for comfort and technology above all else, why would they buy a 7 Series while the BMW X7 has all the same luxury and tech, just with more space and practicality, and is actually cheaper? While playing with the BMW X7 at the LA Auto Show, we were very surprised by its interior quality and luxury. It really is a step above the 7 Series (at least until the LCI update comes out) for a couple of reasons. One is that it’s just more high-end feeling, with the multi-colored seats, contrast stitching and just overall build quality. It’s lovely inside. The 7 Series is also lovely and they’re probably on the same level of build quality but there’s something about the X7 that feels more expensive. But another reason is its new technology and design language. The current 7 Series still has BMW’s old interior design language, which looks significantly dated compared to its newer interior design. Even the BMW X5, a technically lesser car, looks significantly more premium than the 7er on the inside, thanks to BMW’s newer design. So the BMW X7 looks and feels more expensive on the inside than the 7 Series sedan. In addition to how it looks and feels, it’s also far more high-tech. Thanks to its newer iDrive system and digital gauges, it’s much more modern and actually class-leading. While the 7 Series sedan has fallen behind in terms of technology to some of its competitors, especially the Audi A8. It’s also obviously much larger. The BMW X7 is, as-standard, a seven-seat vehicle. So it can fit at least two more people (depending on the back seat option for the 7 Series) and has a ton of extra cargo space. It also features more headroom and just a bigger overall sense of interior space. Despite that more premium feel and more advanced technology, the BMW X7 is actually cheaper. To start, a rear-wheel drive BMW 740i, with a B58 3.0 liter turbocharged I6 engine, is $83,650. Yet, the BMW X7 xDrive40i, which comes with the same engine but also comes with all-wheel drive as-standard, is $73,900 to start. So it’s almost ten thousand dollars cheaper than the 7 Series, despite being more car. Sure, the 7 Series might have a few extra as-standard options but the X7 is just more car and has more of what’s important as-standard. The BMW X7 is a bit worse looking up front and it’s a bit unnecessarily large. So if a customer doesn’t need that bit of an SUV, it might be a bit too much. However, if it’s less money and has a nicer cabin and better interior tech, while also having the same engine and the addition of all-wheel drive, why not go with the X7 and just have a bunch of extra space? I don’t even like SUVs much but if it were my money, I’d go X7 every time.